You are a composer and your fiercest rival is Ludwig van Beethoven. You are a gossip columnist — in 1905. A day in the life of an apothecary in the 1600s. You are planning a dinner party and get to invite three famous historical people. What event in history do you wish you could have witnessed? Write a story about it. It is Halloween and the Jack o' Lantern on your porch has just come alive. Describe London from the eyes of a pauper in 1810. One of the joys of writing historical fiction is the opportunity to look to the past and ask: what if? What if an English woman suddenly found herself transported through time from mid 20th-century Scotland to mid 18th-century Scotland? What if you could meet the woman behind Johannes Vermeer’s famous oil painting? What if you could talk to one of Henry VIII’s most trusted advisors? All of these stories already exist, of course — Outlander, Girl with a Pearl Earring, Wolf Hall — but there are many more to tell. 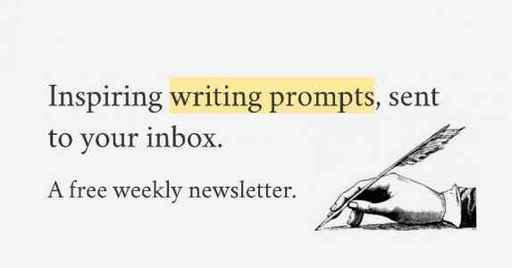 And hopefully these historical writing prompts will help you do just that! Want more help learning how to write a historical short story? Check out How to Write a Short Story That Gets Published — a free, ten day course by Laura Mae Isaacman, a full-time editor who runs a book editing company in Brooklyn.